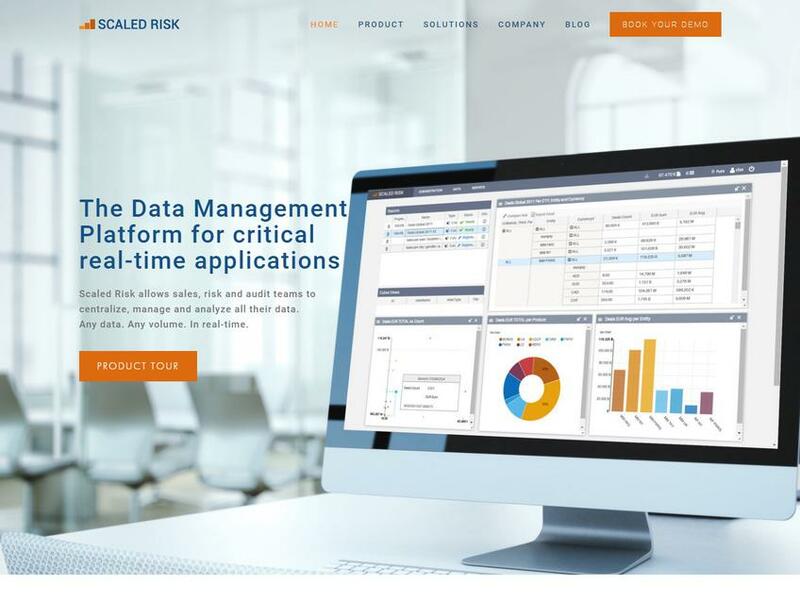 Scaled Risk allows sales, risk and audit teams to centralize, manage and analyze all their data. Any data. Any volume. In real-time.